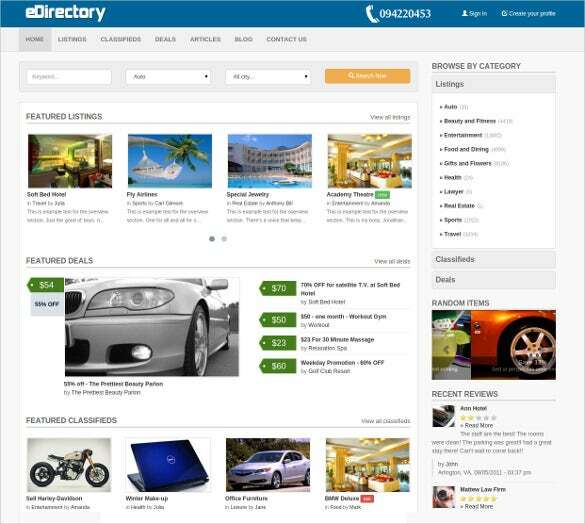 The advanced directory and listing bootstrap templates are highly useful in developing successful listing and directory sites. 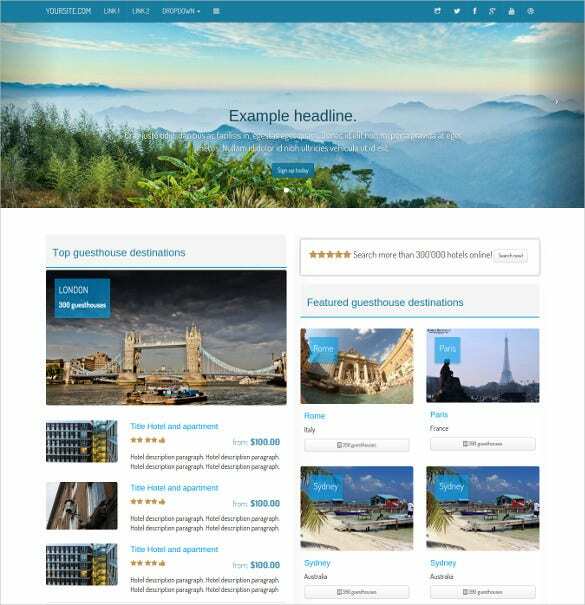 These templates revive the SASS and bootstrap technologies to develop highly user friendly templates. 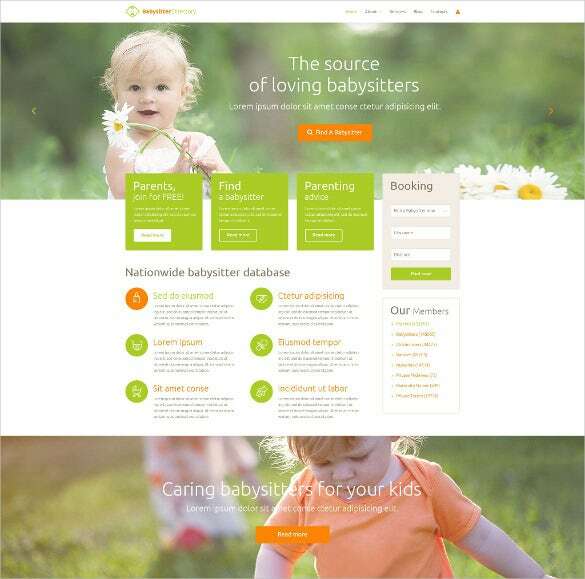 These templates are 100% responsive and cross browser compatible. 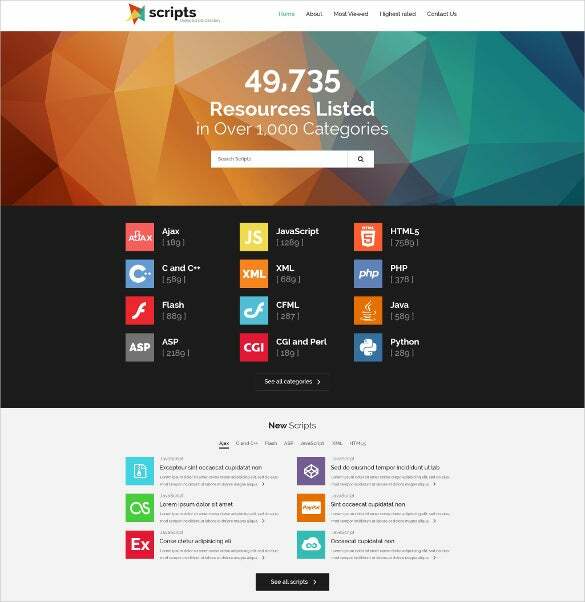 They are suitable for web administrators, SEO experts, graphic artists, and business professionals. 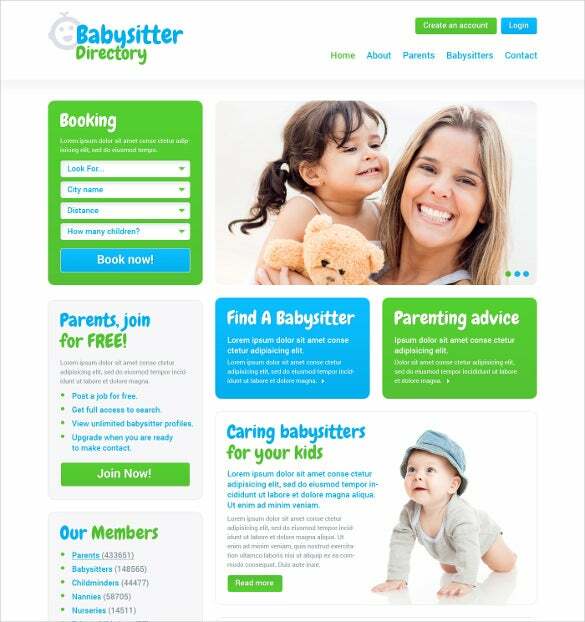 Babysitter Directory & Listing is an premium WordPress Bootstrap Theme for babysitters and nannies. 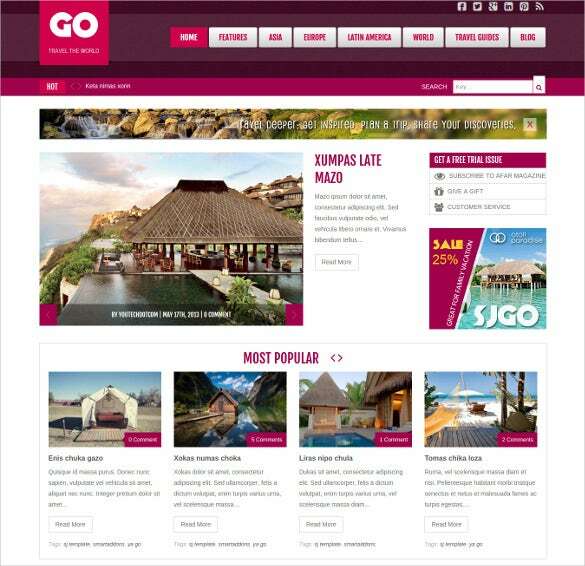 It is loaded with features like retina display, custom markers for Google maps, unlimited color options, multiple blog templates, font awesome icons, multiple headers options and SEO optimized. 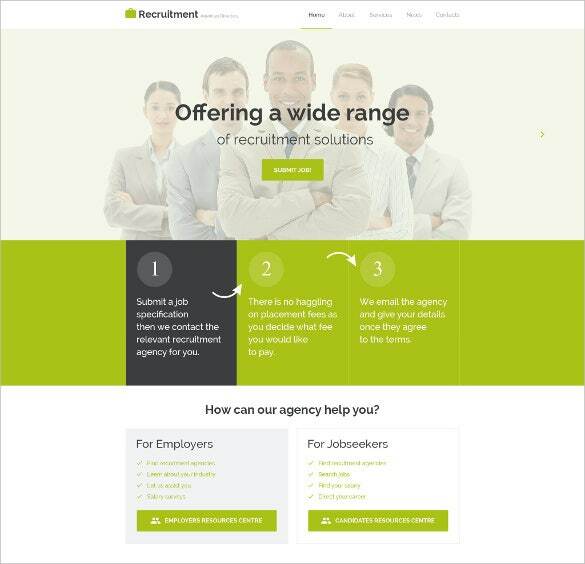 Advertising Directory & Listing is an premium Bootstrap WordPress Theme which is loaded with features like retina display, custom markers for Google maps, unlimited color options, customizable select boxes, multiple blog templates and font awesome icons. 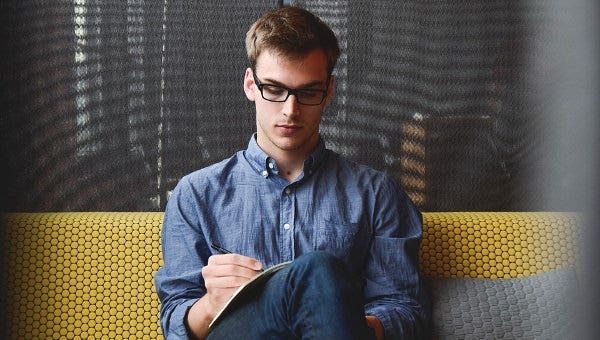 Public Relations Directory & Listing is an premium Bootstrap Website Template with features like retina display, unlimited color options, customizable select boxes, multiple blog templates, font awesome icons and SEO optimized. 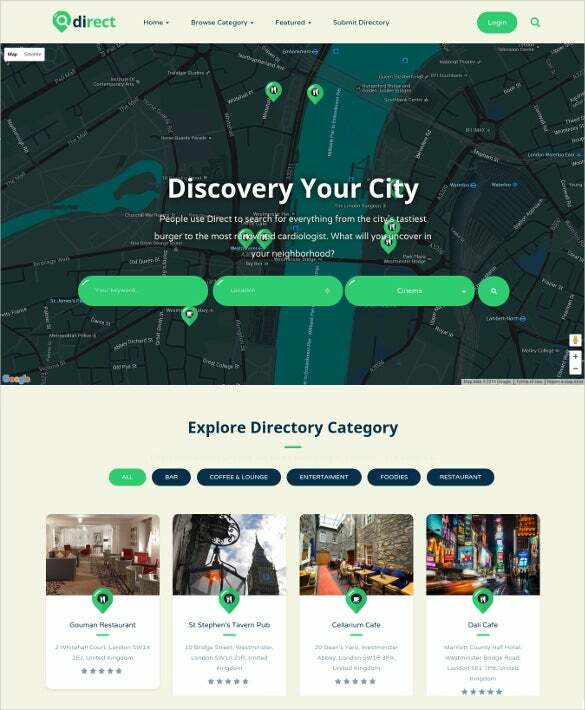 Business Directory & Listing is an premium Bootstrap WordPress responsive Template with features like retina display, custom markers for Google maps, unlimited color options, multiple blog templates, font awesome icons and SEO optimized. 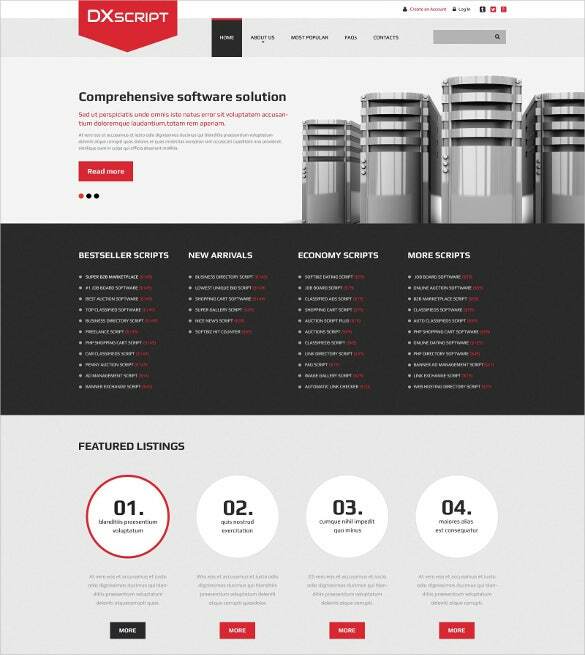 Software Directory & Listing is an premium Responsive Bootstrap Theme loaded with features like retina display, custom markers for Google maps, unlimited color options, multiple blog templates, font awesome icons and SEO optimized. 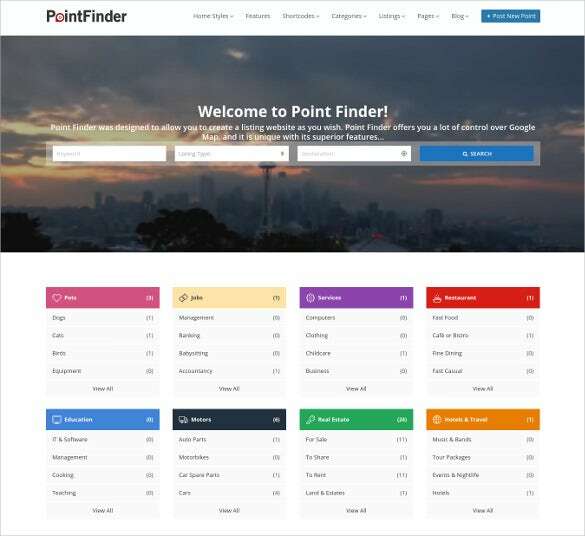 Pro Directory & Listing is an premium Bootstrap WordPress Theme with features like retina ready display, custom markers for Google maps, unlimited color options, multiple blog templates, font awesome icons, and SEO optimized. 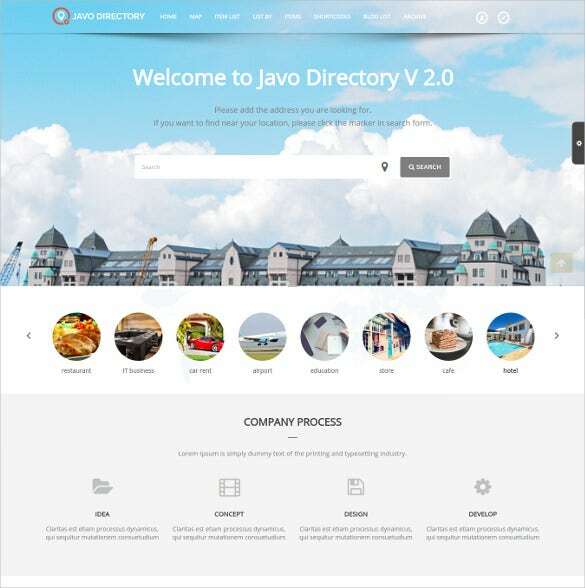 Software Company is an premium Responsive Directory & Listing Website Bootstrap Template with features like retina ready display, custom markers for Google maps, unlimited color options, multiple blog templates, font awesome icons, and SEO optimized. 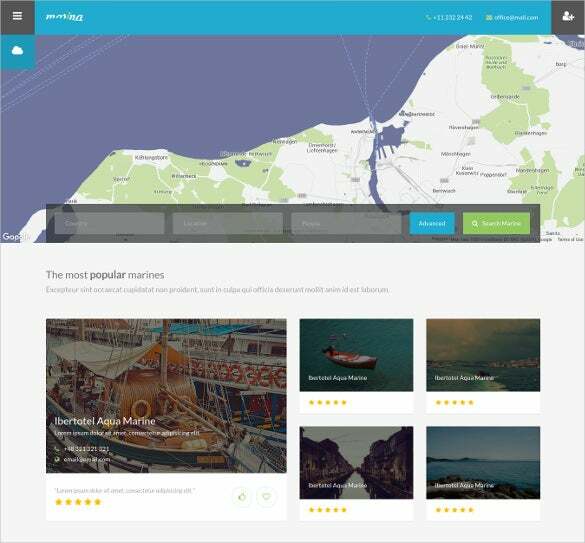 Responsive Directory & Listing is an premium WordPress Bootstrap Template with features like retina ready display, custom markers for Google maps, unlimited color options, multiple blog templates, font awesome icons, and SEO optimized. 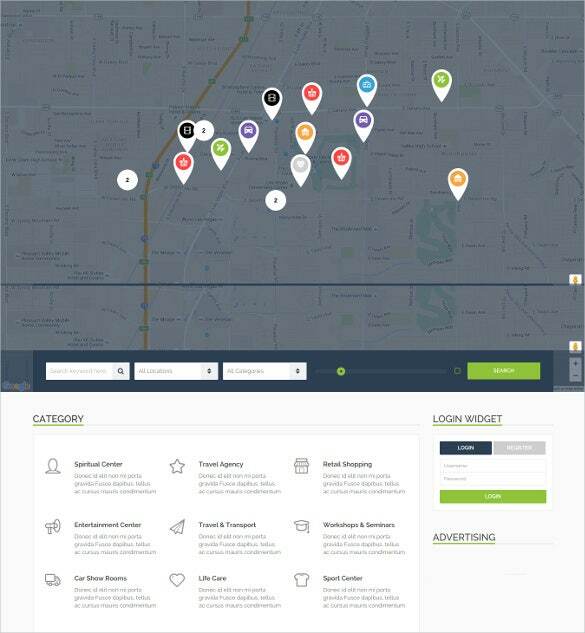 Business Directory & Listing is an premium Bootstrap WordPress Template loaded with features like retina ready display, unlimited color options, custom markers for Google maps, font awesome icons, multiple blog templates, and SEO optimized. 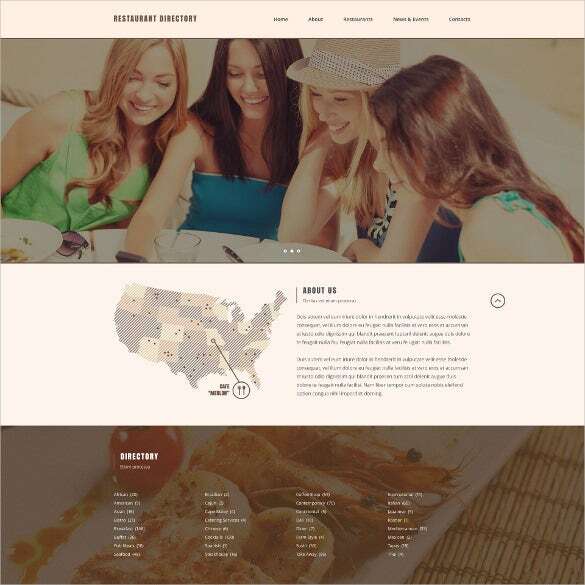 Restaurant Directory & Listing is an premium Responsive Website Bootstrap Theme with features like custom markers for Google maps, retina ready display, SEO optimized, unlimited color options, multiple blog templates, and font awesome icons. 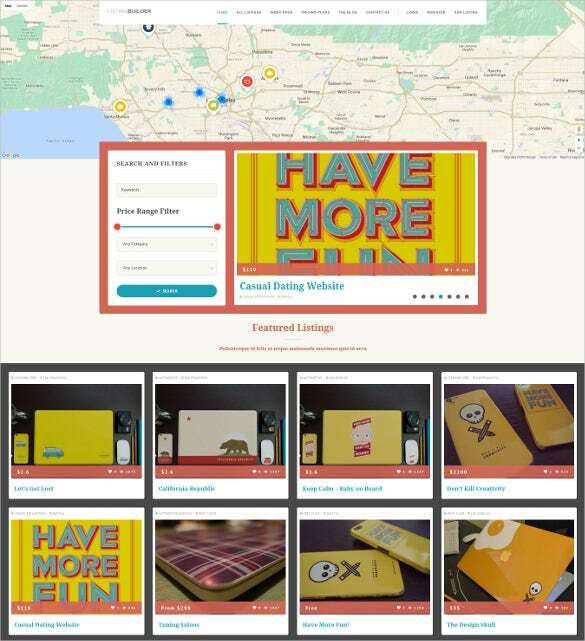 They are loaded with excellent features like retina ready display, several home page presentation elements, custom markers for Google maps, sample invoice templates, unlimited color options, customizable select boxes, multiple blog templates, font awesome icons, full sized headers, small sized headers, large and transparent footers, and SEO optimized.